ARM Holdings, the chip designer is in talks to buy Sansa Security, an Israeli security company that specializes in mobile and computer-chip security. The deal could close within June is expected to be worth between 75 and 85 million dollars. 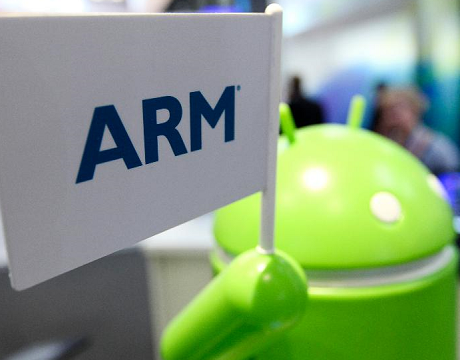 ARM designs technology for chips found in more than 95% of the world’s smartphones. As for Sansa Security, it specializes in security systems for mobile phones and memory chips. The deal could boost ARM’s ability to compete in a growing market for chips in everyday objects, known as the Internet of Things.